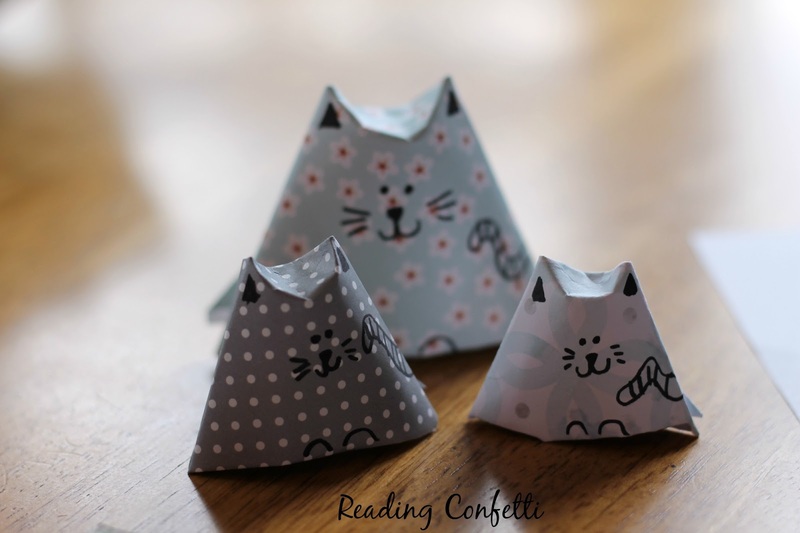 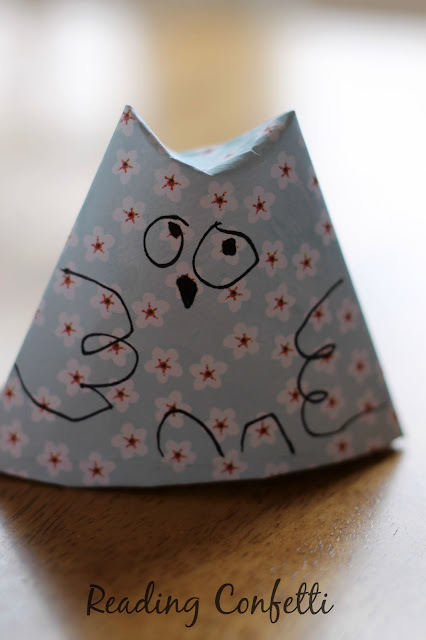 These origami animals are so easy that kids can make them without help. 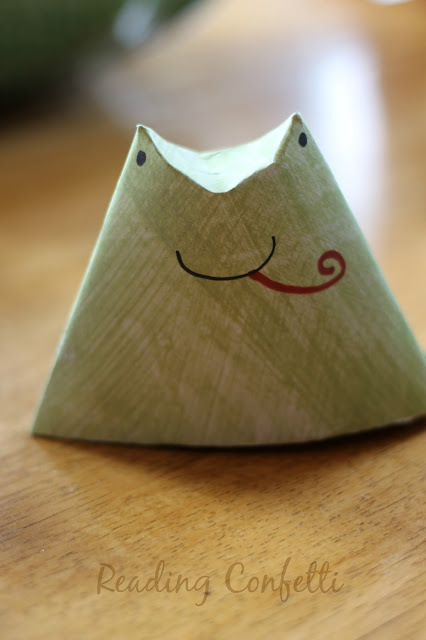 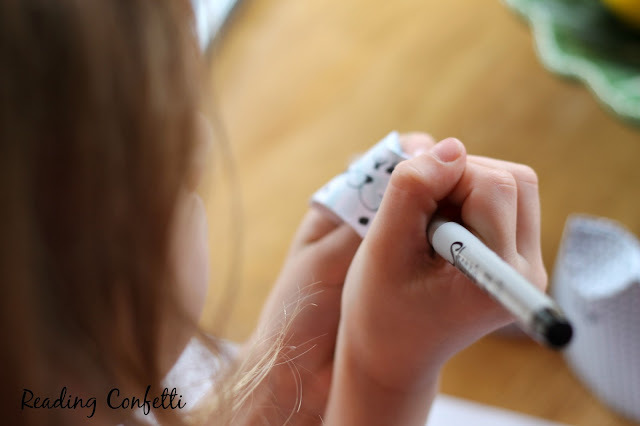 Once you've learned to make the shape, there are tons of variations that kids can make. 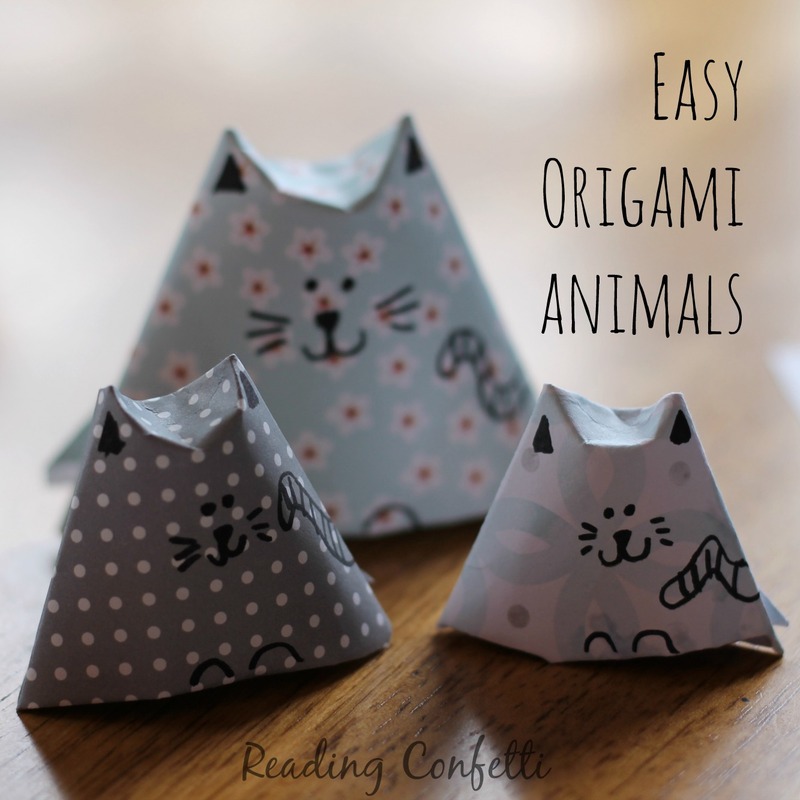 They can change up the animals and the paper to personalize them. These would also make fun puppets to go along with favorite stories.